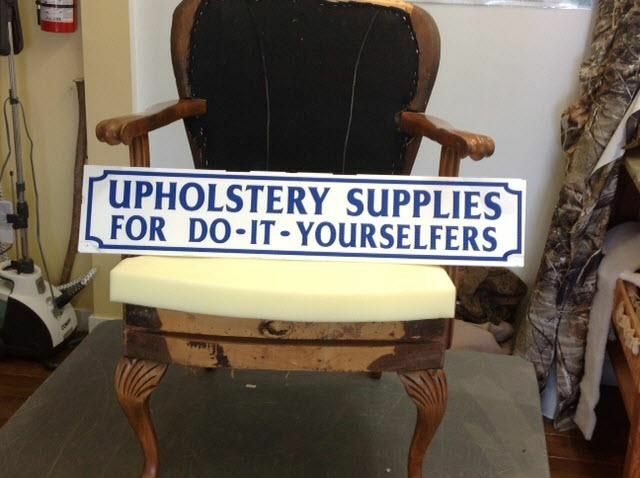 Why buy new when you can restore the furniture you have? 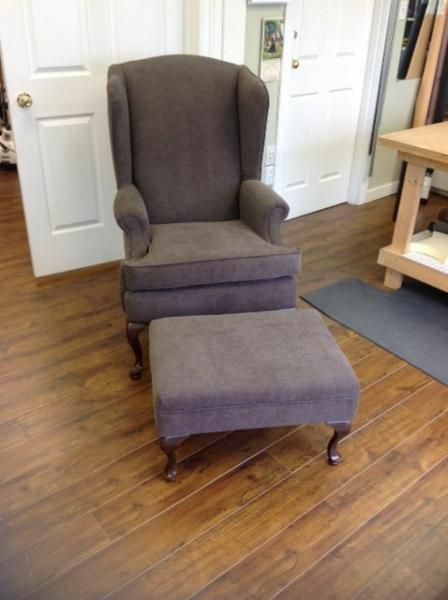 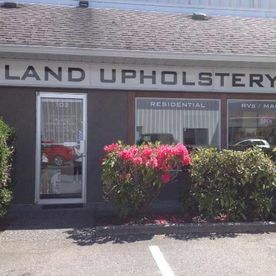 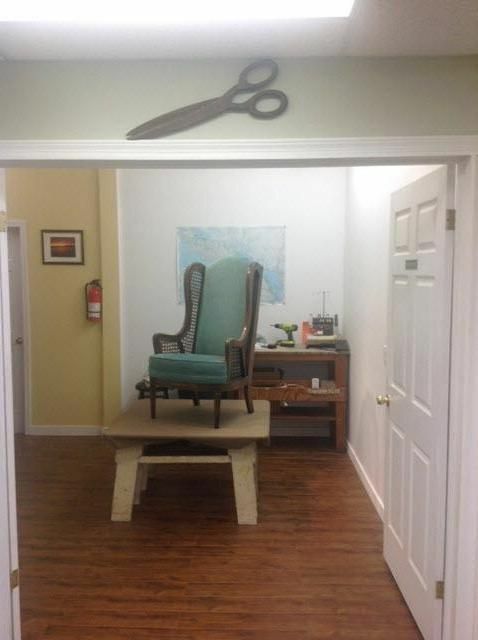 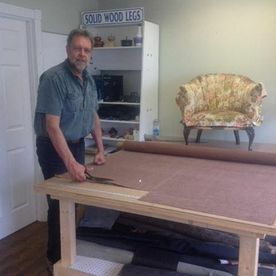 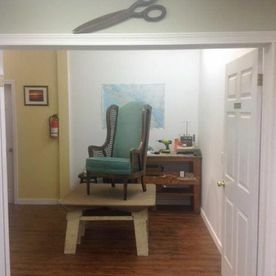 With over 40 years’ experience in the Parksville and Qualicum Beach area, Marvin Haftner's Island Upholstery has the expertise and skill to complete any custom upholstery project. 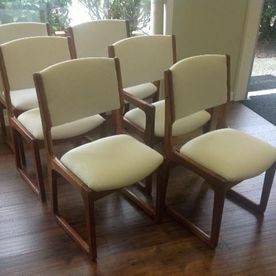 Your furniture undergoes a lot of daily wear and tear, leading to dull, worn out fabrics that just don’t look as good as they used to. 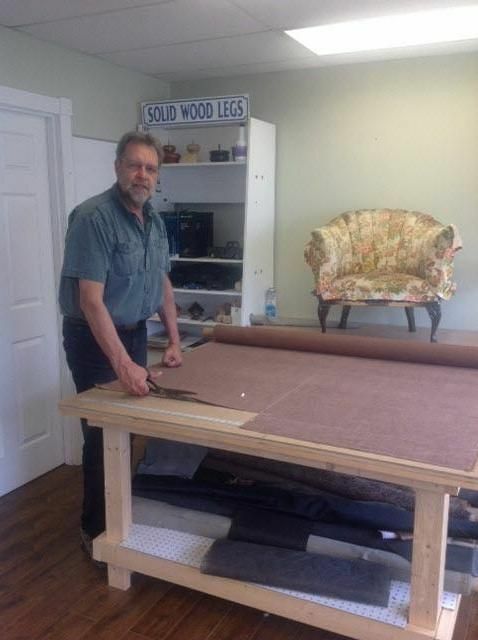 You may think replacing the entire piece is your only option, but it’s not. 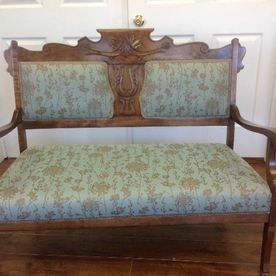 Often the structure of the furniture is still in good condition and with a simple replacement of the upholstery the furniture can give you years of additional use. 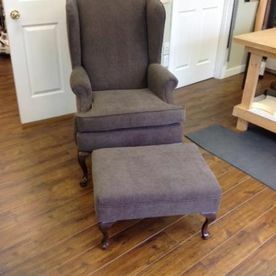 You can restore your dining chairs, couches and custom pieces to their original glory without the cost of a brand new item. 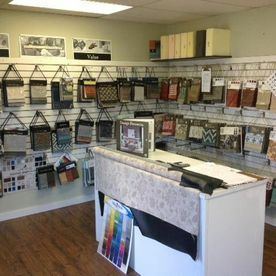 RV and boat cushions not only have to withstand regular use during the summer months, but must also hold up against water, heat and direct sunlight. 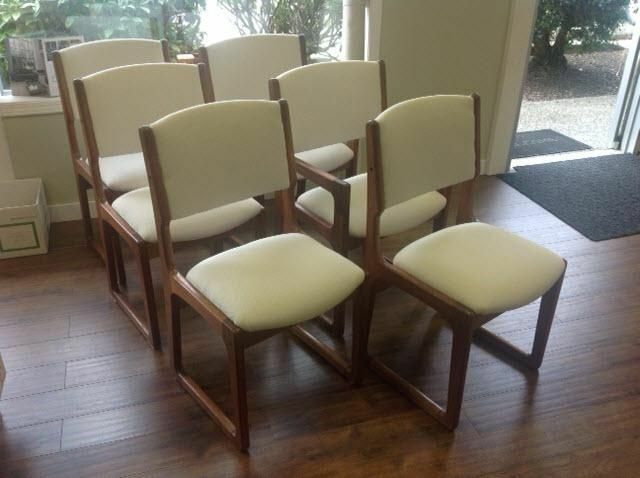 After some time, the vinyl used on these seats can become cracked, ripped and damaged. 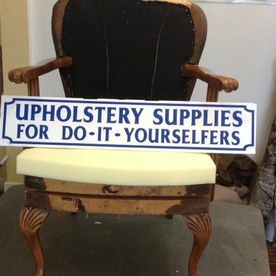 Our team can help with that! 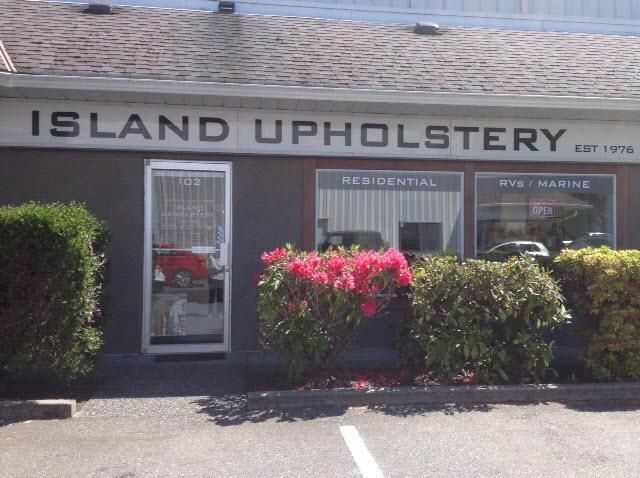 Your seat cushions can look brand new again with our services. 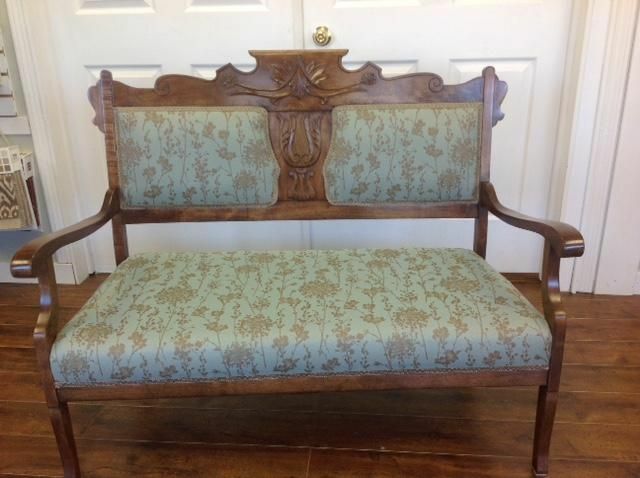 Looking to make your furniture unique? 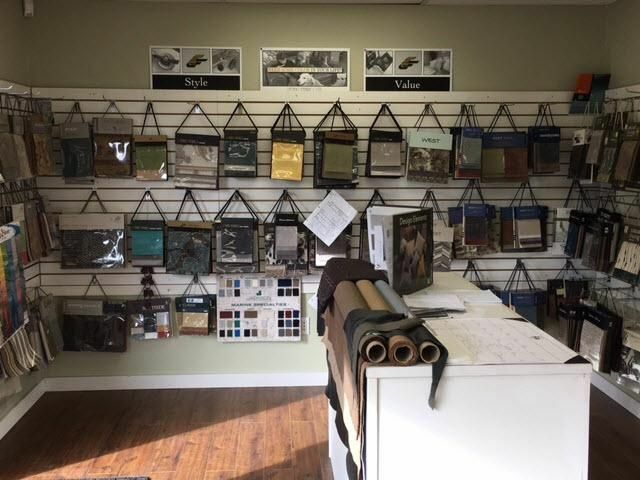 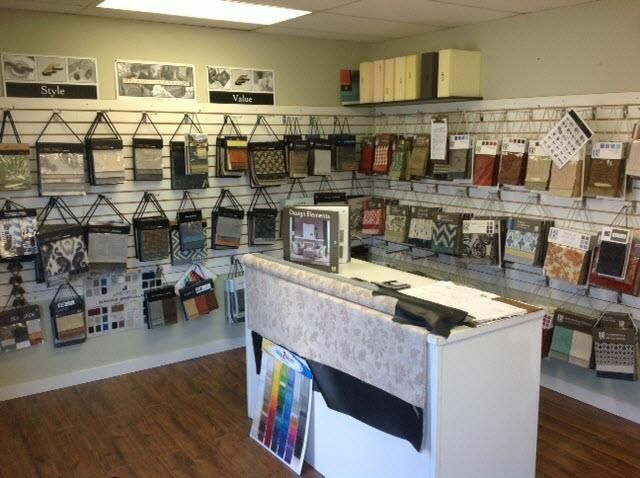 With thousands of fabric and vinyl options to choose from, you’re sure to find a style to suit your taste. 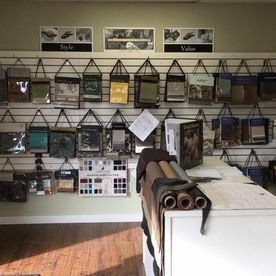 Stop by today to take a look at our samples in person or give us a call to learn more about what we can do for you.